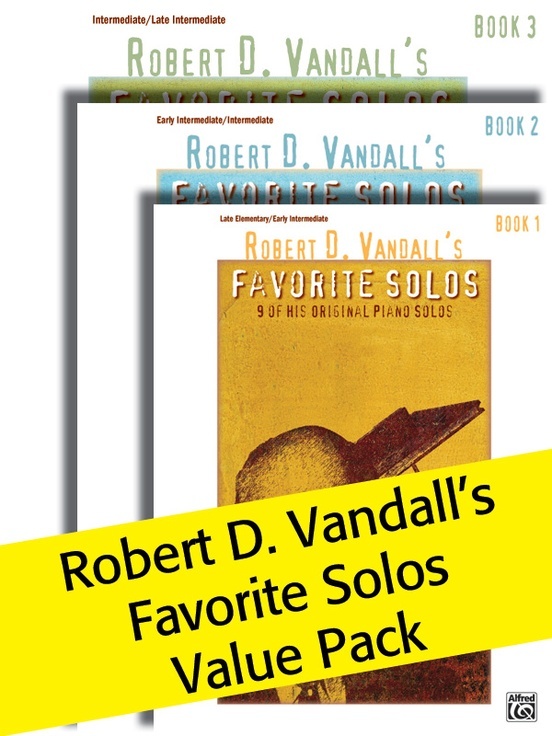 The contents of these books represent Robert D. Vandall's most treasured sheet music solos. 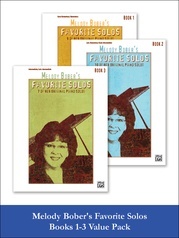 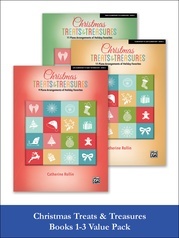 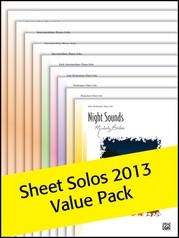 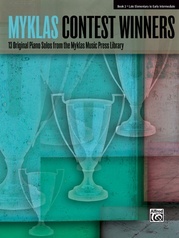 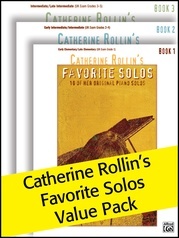 Many of the solos are among the most requested by piano teachers and students alike. 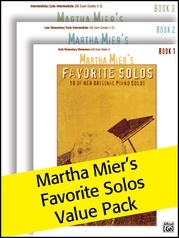 Now you can enjoy the works that remain the composer's favorites! 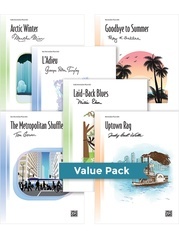 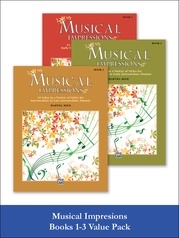 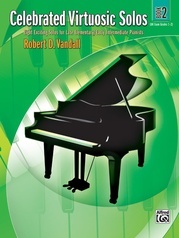 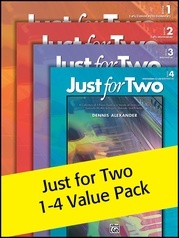 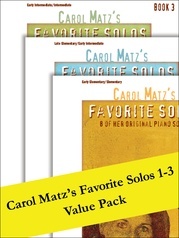 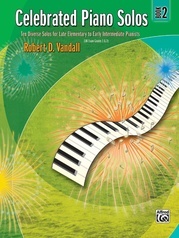 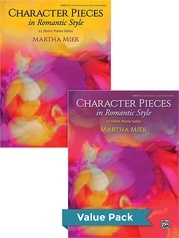 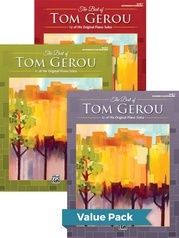 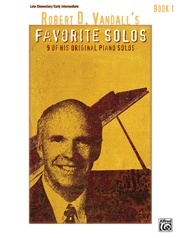 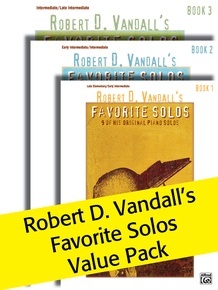 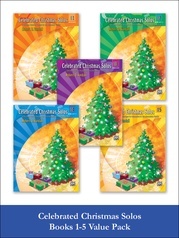 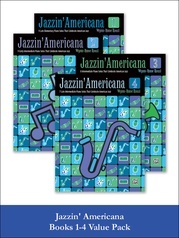 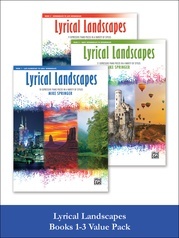 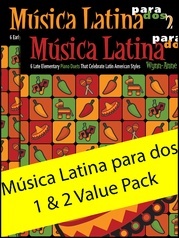 This Value Pack includes Robert D. Vandall's Favorite Solos, Books 1-3.